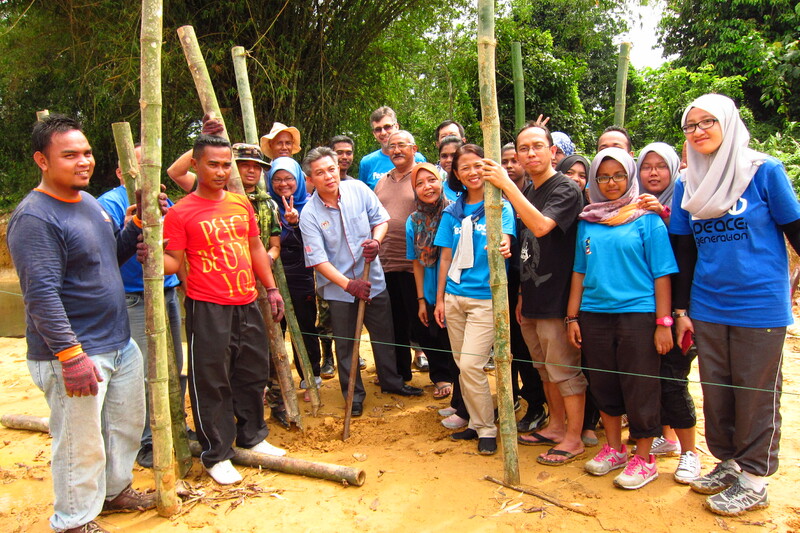 The Blue Ribbon first project to care for the environment was launched in September 2013 at Kampung Paya Lebar, Kota Tinggi. The effort was to prevent erosion along Temenin River that flows at this village. Since then, this first site has been developed for experiential learning and outward bound training. 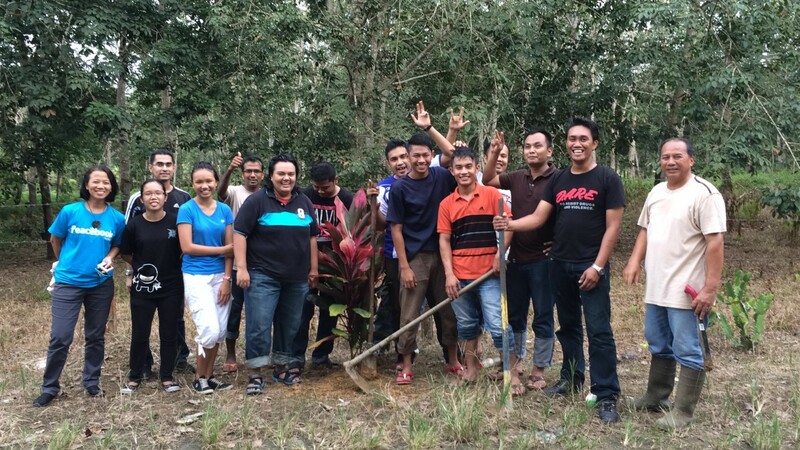 Numerous groups have done voluntary work and visited TBR’s environmental conservation project, ‘Garden Spring Farm’. The company hopes to cultivates a sustainable permaculture that promotes organic farming. At the moment, the company is exploring other projects such as producing mud ball for clearing rice water, cleaning beaches and riverbanks, fireflies conservation, and simply planting trees at various areas around the village and the cities. Any party that is interested to volunteer at The Blue Ribbon’s Garden Spring is welcomed to contact us.